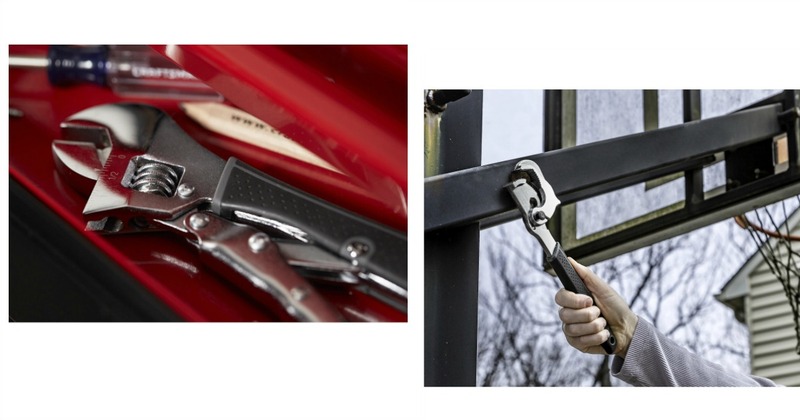 Thru 4/16 members get $100 CASHBACK in points on select Tools purchase at Sears. Points awarded next day and valid for 7 days. 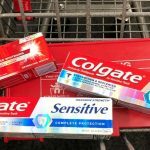 Max $100 in points per member. Online only. 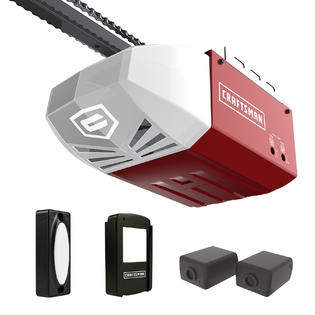 Check out this Craftsman 1.25 HP Belt Drive Smart Garage Door Opener on sale for $269.99 (reg. 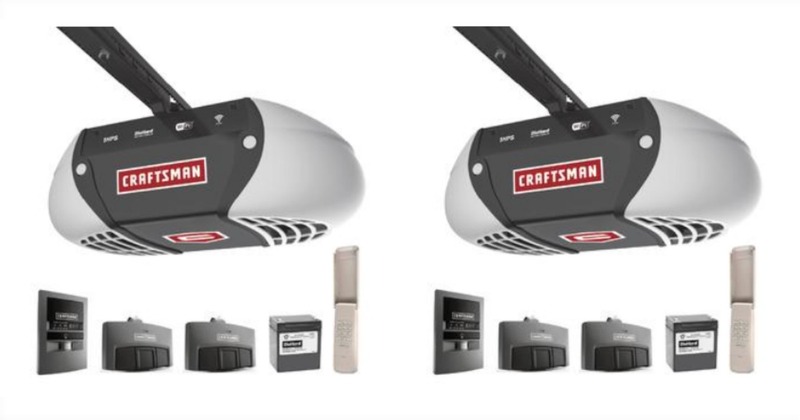 $349.99), just $164.59 after Cashback! This also ships for FREE or you can pick it up in store for FREE. Holy guacamole! We just spotted this Craftsman 13 in. 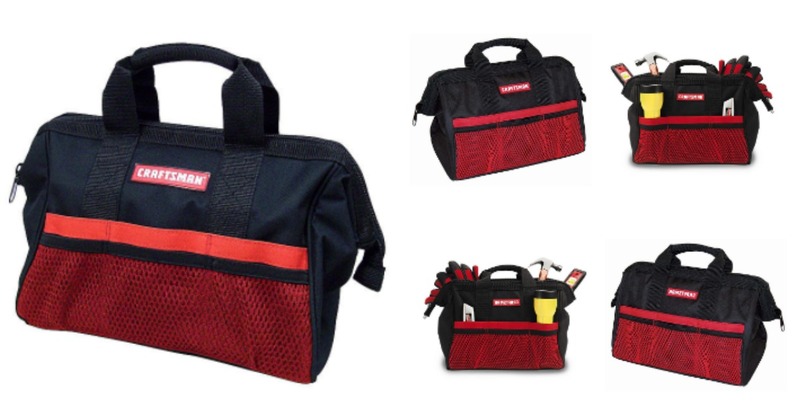 Tool Bag on sale for $3.99 (Reg. $9.99) + Members get 50% CASHBACK in points on a Tools purchase at Sears, making it just $1.96. 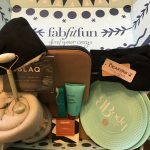 Points awarded next day and valid for 7 days. 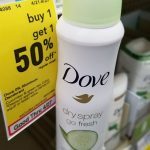 Max $50 in points/1 per member. Online only. Choose FREE store pickup (where available) or shipping is FREE on orders of $25 or more. 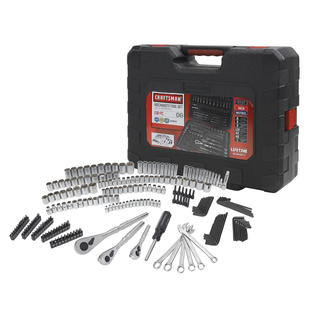 Sears.com: 50% CASHBACK on Tools! Get 50% CASHBACK in points on Tools. 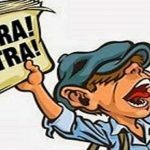 Exclusion: Up to $50 per Member. Points awarded next day and expire 7 days from receipt. Limit 1 time per member. Online only sold by Sears thru 4/1. Choose FREE store pickup (where available) or shipping is FREE on orders of $25 or more. 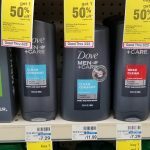 Members get $50 CASHBACK in points when you spend $100-$499.99 at Kmart. We spotted this Craftsman 10″ Electric Cordless Chainsaw on sale for $100.26 (Reg. 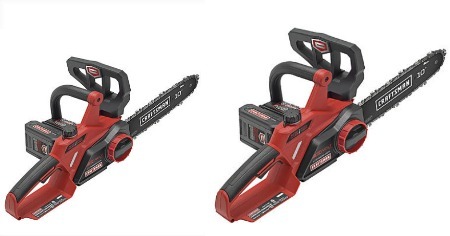 $159.99), just $48.25 after points + FREE shipping or FREE store pickup (where available). 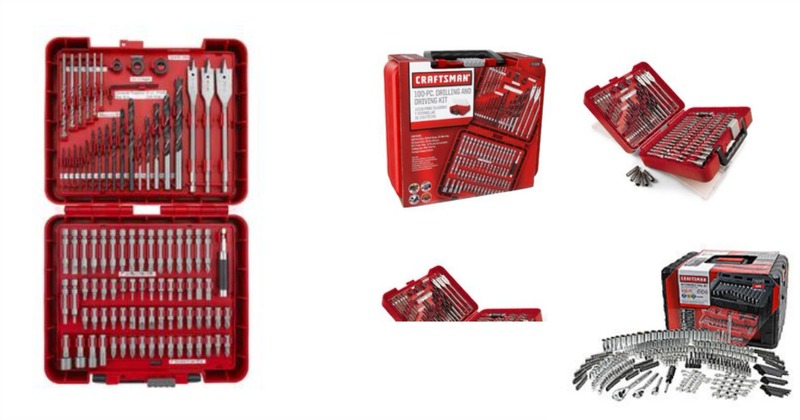 Sears: Spend $30 on Tools Get $10 CASHBACK! 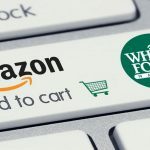 Get $10 CASHBACK in points for every $30 spent. 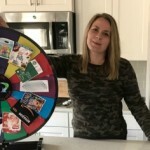 Get up to $100 back in points (excludes paint and plumbing tools, clearance, great price and unilateral pricing policy items. Also excludes DeWalt brand tools. Points awarded the next day and valid for 7 days. Shipping is FREE on orders of $25 or more or choose FREE store pickup (where available). 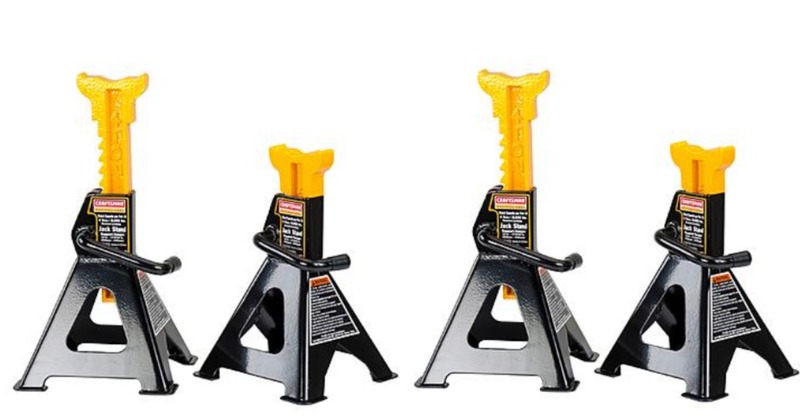 Online only, and for a limited time Sears is offering this Craftsman 4 -Ton Jack Stands, One Pair for just $17.99 (reg. 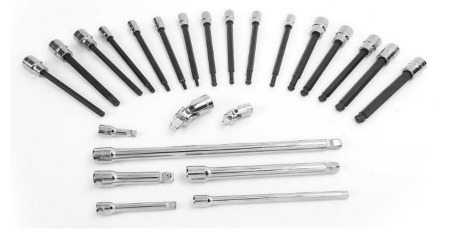 $54.99) + FREE store pickup (where available) or shipping is FREE on orders of $25 or more. 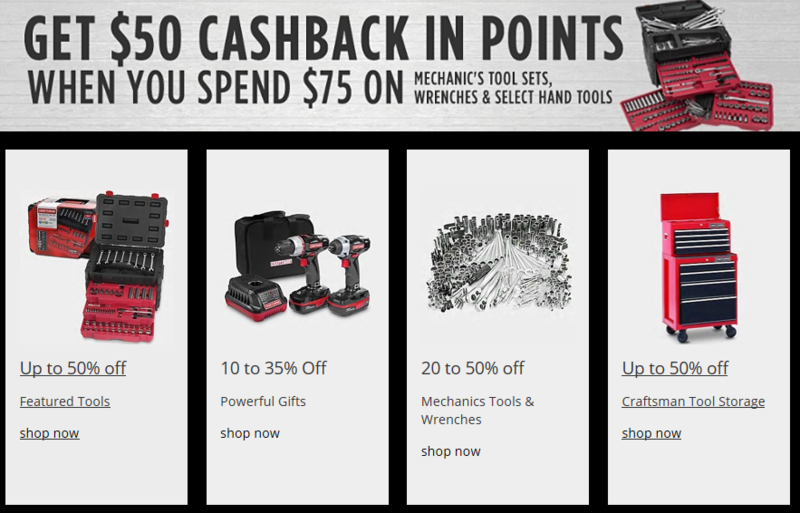 Just head on over to Sears to score $50 CASHBACK on your $75 purchase on a tool purchase at Sears.com. Points awarded the next day and valid for 7 days. Max 50, 000 points per member. ONLINE ONLY. Valid through January 28th! (limit 1). Craftsman Mach Series 83-Piece Ratcheting Tool Set $89.99 (reg. $159.99), just $39.99 after CASHBACK! 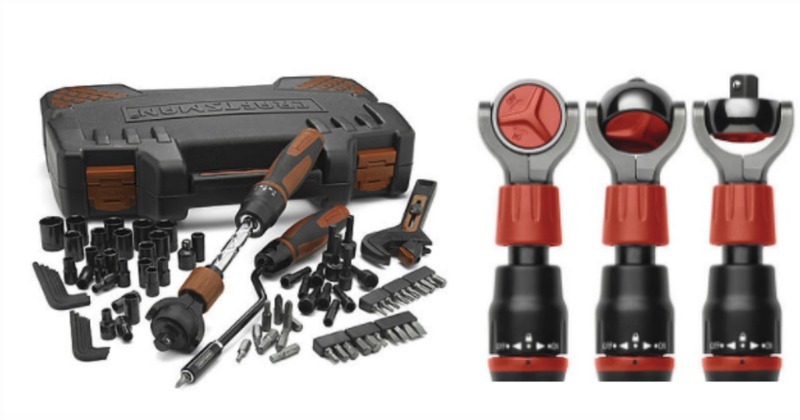 Sears: $50 CASHBACK on Tools WYB $75! WOAH! More CASHBACK options on tools & Craftsman storage items that are already on sale for up to 50% off! 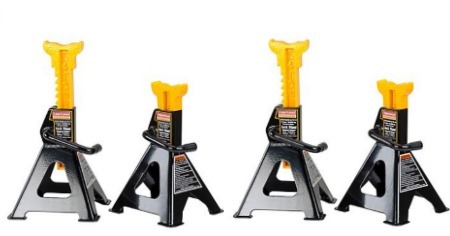 Just head on over to Sears to score $50 CASHBACK on your $75 purchase on a tool purchase at Sears.com. Points awarded the next day and valid for 7 days. Max 50, 000 points per member. ONLINE ONLY.Valid through January 28th! 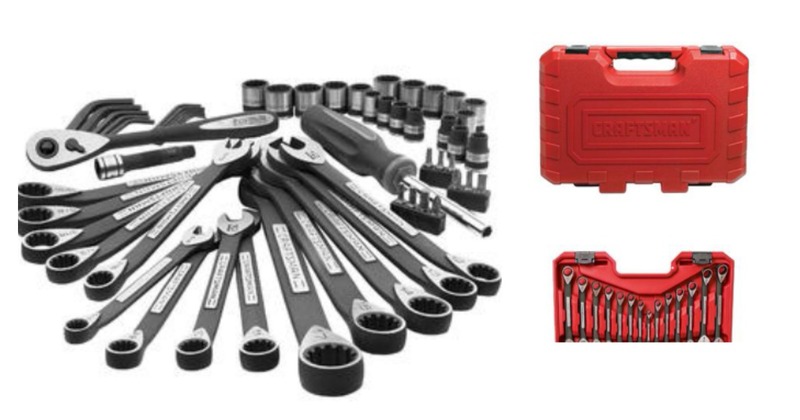 We spotted this Craftsman 20- piece Ratcheting Wrench Set – Inch & Metric on sale for $79.99 (reg. $119.99), so just $29.99 after cashback! 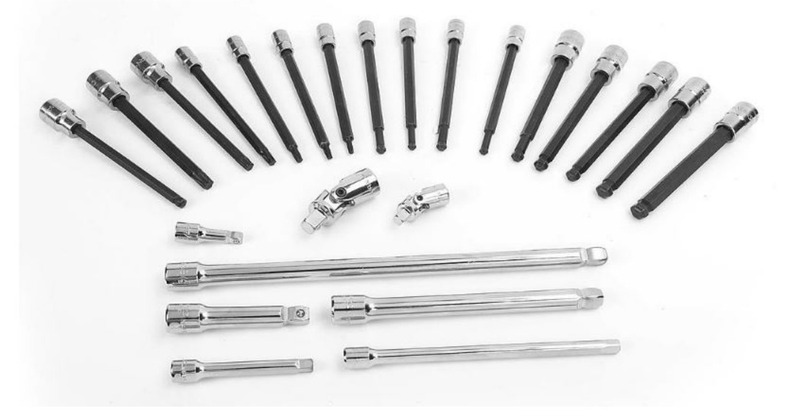 Right now at Sears Members get 50% CASHBACK in points when you purchase Grip Screwdrivers and Adjustable Wrenches at Sears. Points are valid for 14 days. 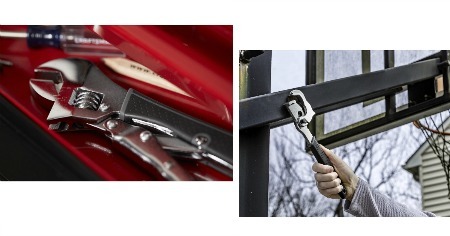 We spotted this Craftsman Extreme Grip 10-Inch Adjustable Wrench on sale for $15.99 (reg. 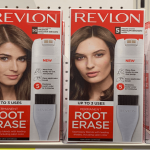 $39.99) + you’ll get $8.15 cashback making it just $7.84! 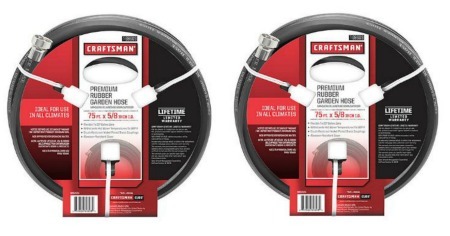 Or check out this Craftsman Extreme Grip 12″ Breaker Wrench on sale for $19.99 (Reg. $39.99), and get $10.19 CASHBACK making it just $9.80 after cashback! Shipping is FREE on orders of $25 or more or choose FREE store pickup (where available). 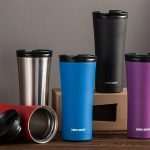 Start your purchase at BeFrugal for 6% cash back! 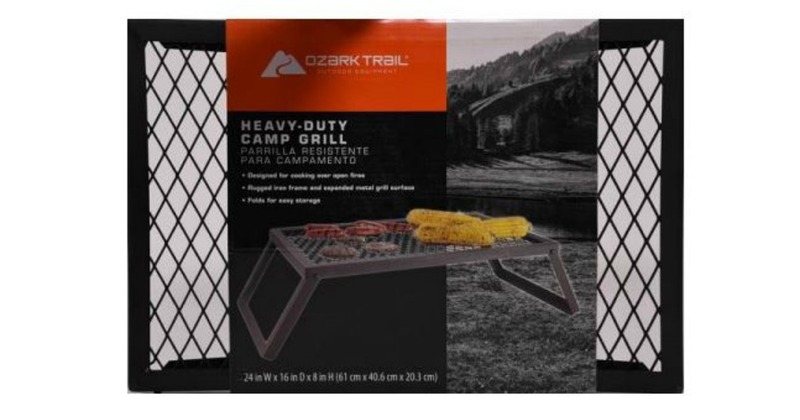 Walmart has the Ozark Trail Heavy Duty Camp Grill on clearance for only $11.97! 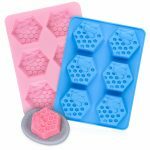 (was $29.97) Shipping is FREE with in store pickup (where available) or on orders of $35+! 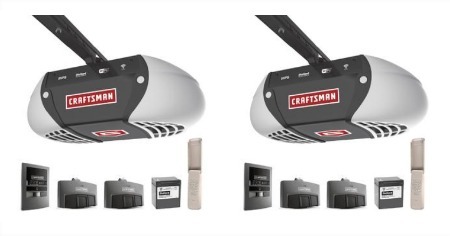 At Sears.com, get the Craftsman 24PC REACH AND ACCESS ADD-ON SET for only $24.99! 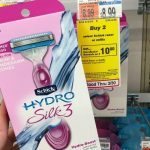 ($99.99 Reg Price) Shipping is FREE with in store pickup or on orders of $25+! This is ONLINE Only! 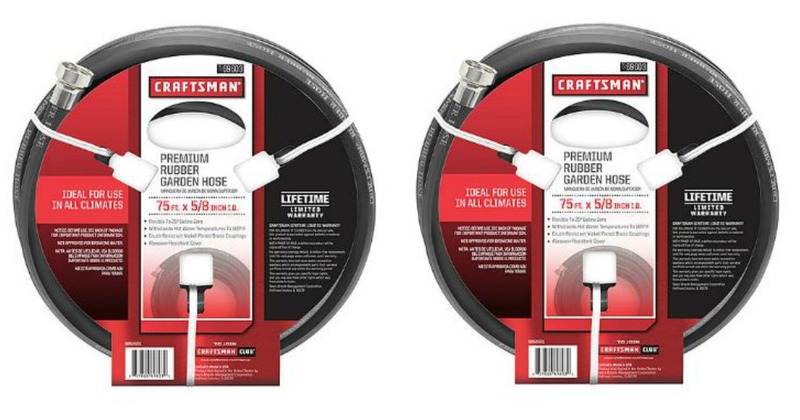 For a limited time Sears has the Craftsman PM5875 75′ x 5/8″ Garden Hose for $25.99. It regularly priced at $48.99! Shipping is FREE for in store pickup or on orders of $30+!